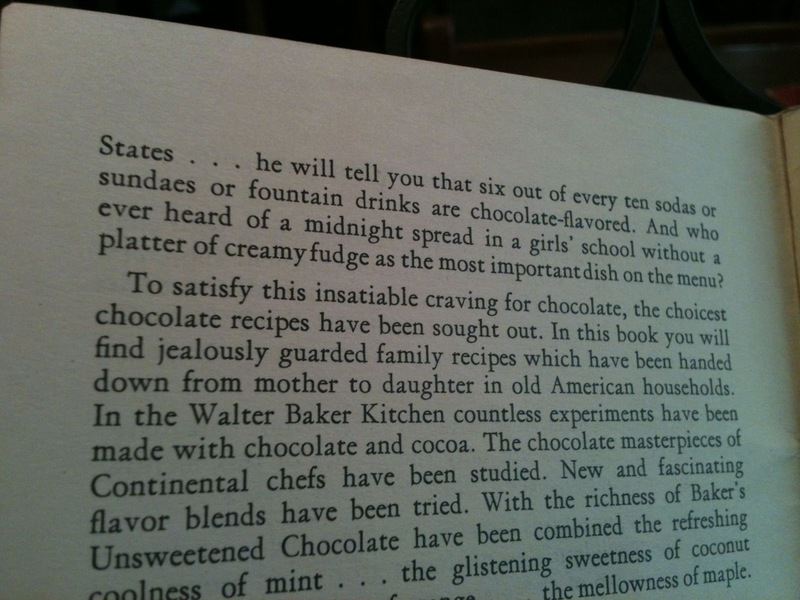 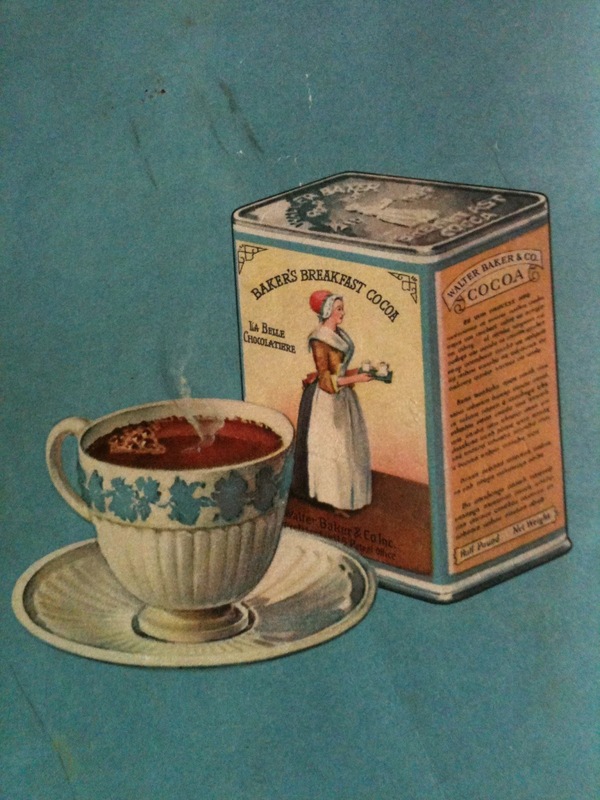 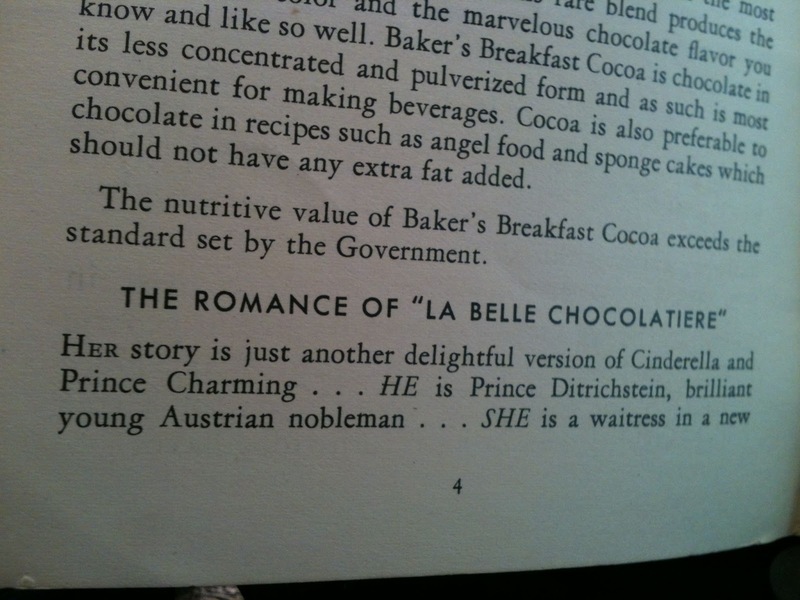 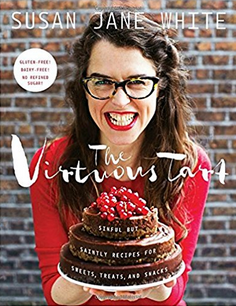 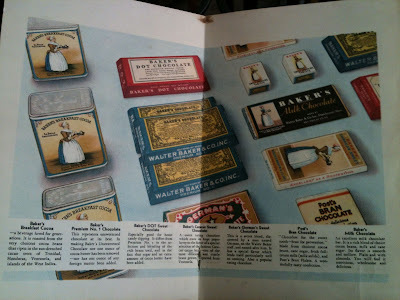 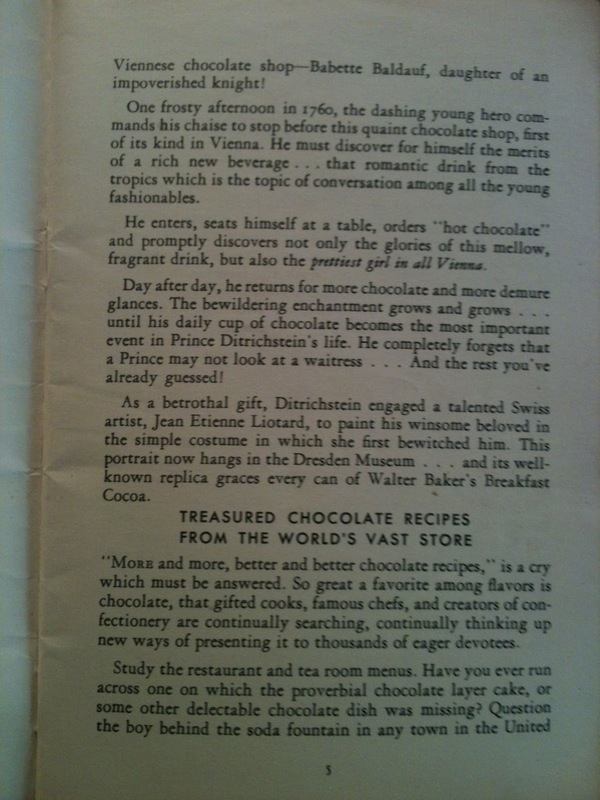 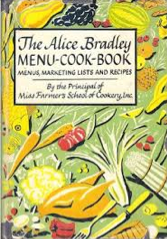 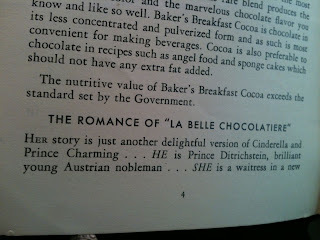 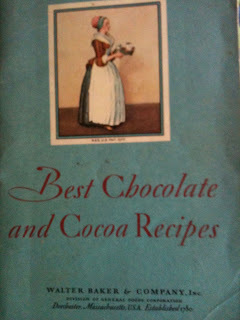 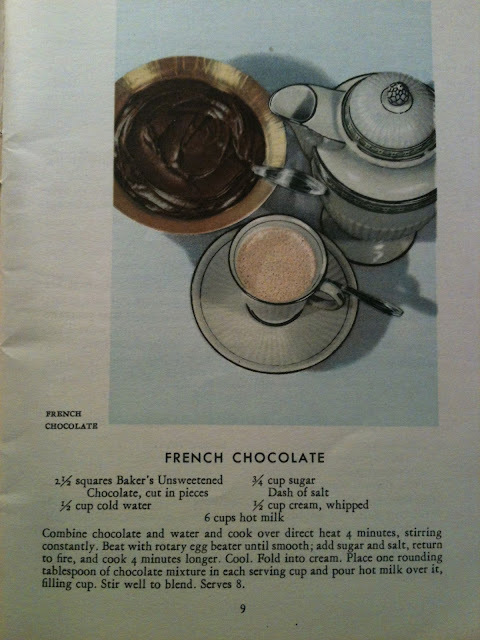 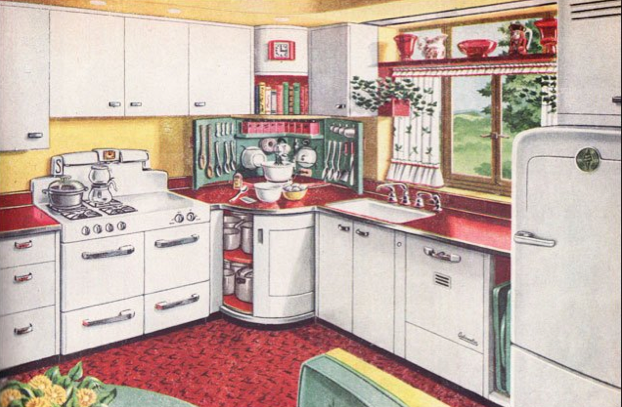 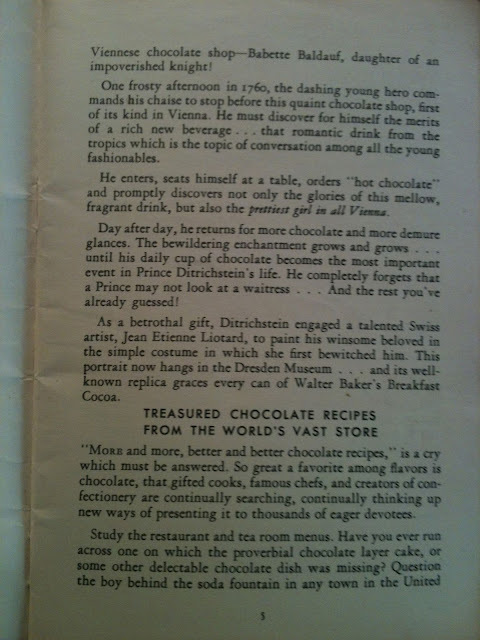 A History Writer in the Kitchen: Best Chocolate and Cocoa Recipes, 1931. 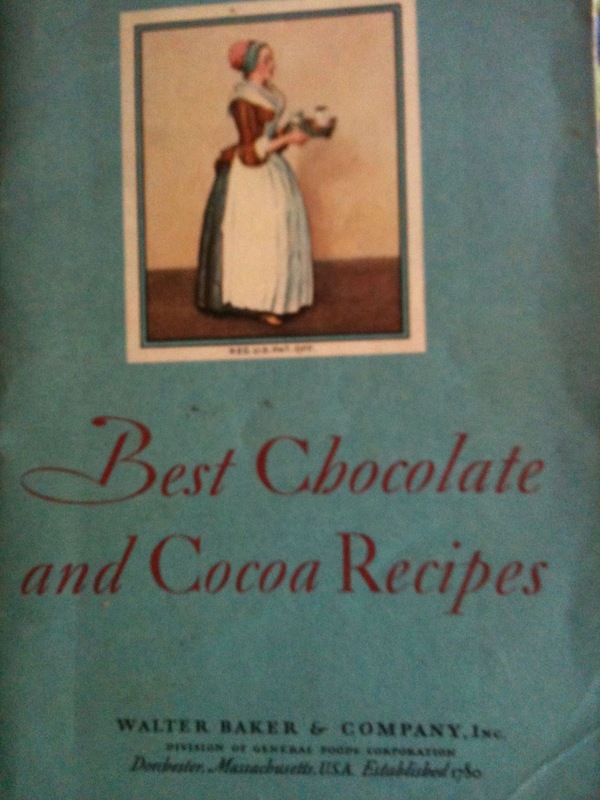 Best Chocolate and Cocoa Recipes, 1931. 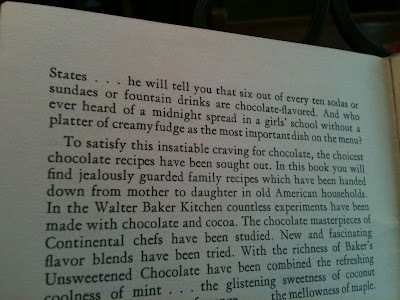 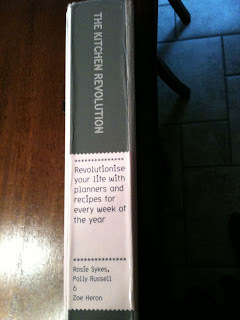 Come into the Kitchen, 1930?